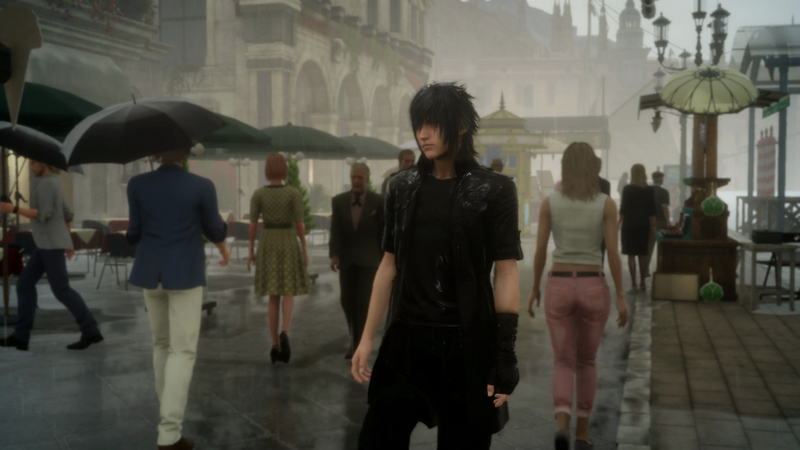 In case you hadn’t had enough of Final Fantasy 15 at E3 already (seriously, we’ve seen a lot of this game so far), then the good news is, Square Enix apparently still have more to show. In this new video for the game, which you can see for yourself below, they basically give us a walkthrough of Altissia. The game still looks great, of course- although it must be said that while the open world and ambition are commendable, the more we have seen of this game at E3, the more worried we’ve gotten. Some parts of it look really rough, as if the ten years of development were somehow not enough. Let’s hope that the final game subverts our concerns and is good, because we need this to be good for Final Fantasy‘s sake. 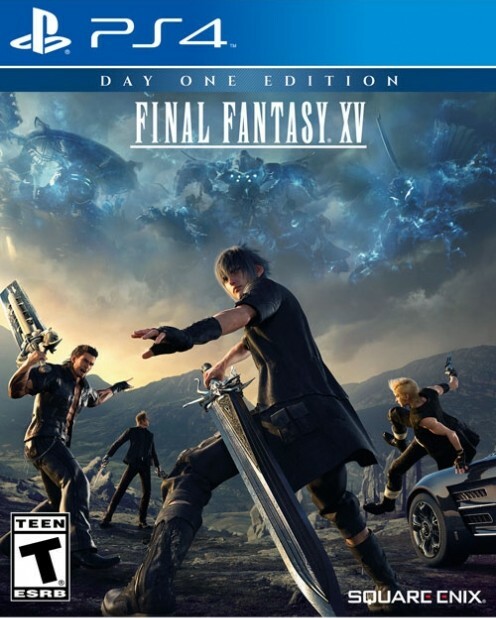 Final Fantasy 15 will launch on Xbox One and PlayStation 4 on September 30, 2016 worldwide. A PC version may come later.